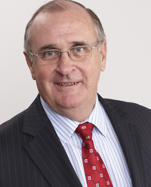 Dr Garry Lowder is a geologist who has spent over 40 years in the Australian and international mining industries. As an exploration geologist, Garry has worked in Australia, Indonesia and Papua New Guinea, playing key roles in the discovery of several mineral deposits, including the North Parkes copper, Cowal gold and Conrad silver deposits in NSW, the Paddington gold and Wodgina tantalum deposits in WA and the North Sulawesi porphyry copper deposits in Indonesia. Over the past 25 years Garry has held senior management positions with Australian mining companies and spent four years in government as Director General of Mineral Resources in NSW. In 1997 he founded Malachite Resources Limited, listing it on the ASX (MAR) in 2002 and retiring as managing director late in 2011; he continued to serve as non-executive Chairman until 30 November 2012, when he retired from that position. Garry was also an independent, non-executive director (and for three years, chairman) of ASX- listed Straits Resources Limited from 1997 until he retired from that Board in mid-2011. He holds a first class honours degree in science, majoring in geology, from the University of Sydney and a PhD in geology from the University of California at Berkeley. He also completed the Advanced Management Program at the Harvard Business School. He is a fellow of the Australasian Institute of Mining and Metallurgy and a Member of the Australian Institute of Company Directors. From 1991 to 1997, Tadao Tsubata worked in corporate finance at a major Japanese securities company where he was involved in the initial public offering of an investment trust. From this role he moved to a major international life insurance and investment company where he was involved in retail offerings and distribution of the business in Japan. Establishing his first business in life insurance distribution and agencies in 2001, this formed the basis of a new business being a Japanese focused asset management company which acquired the individual underlying agencies and was incorporated as a public company in 2002. 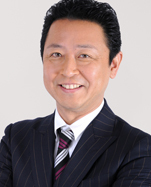 Tadao remains the Chief Executive Officer of the business. In early 2010 the asset management activities grew in prominence and a number of private investment funds were formed to specifically target investments internationally, in mining, exploration (particularly gold), primary production and other growth industries. Tadao continues in the role of Chief Executive Officer of this business with operations in many countries including Australia. He is actively involved in the various international companies through his management team. Tadao holds a BA in Economics from the Kokushikan University, Tokyo. 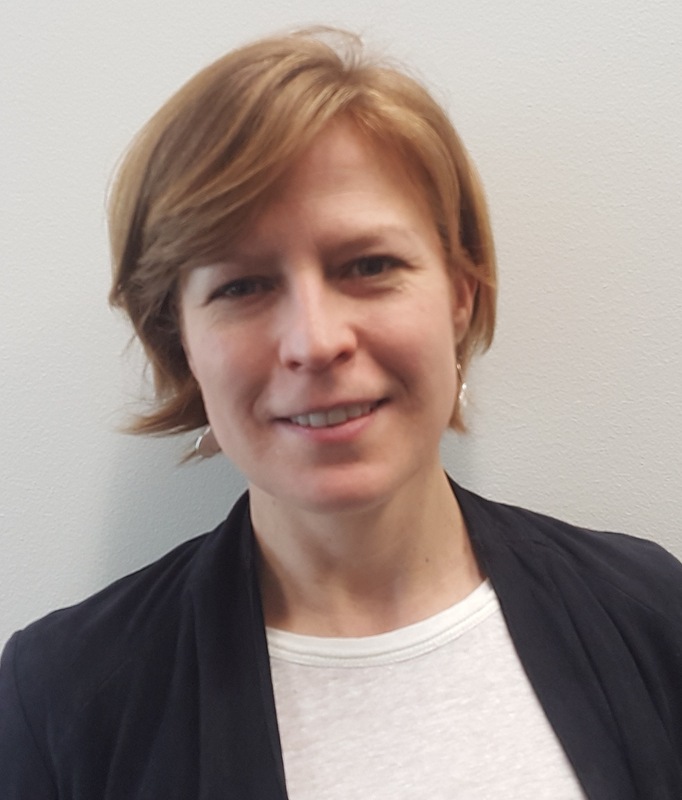 Ms Sarah Harvey has worked for 15 years, in both private practice and in the corporate sector. In recent years Sarah has been focused on company secretariat services, providing board and director advice in strategic planning and review, due diligence, risk compliance and corporate governance. She holds a BA, LLB.MA (Law) and is a member of the Institute of Governance.